NVIDIA VXAO: Voxel Accelerated Ambient Occlusion is simply the highest quality ambient occlusion available in PC games today. VXAO’s world-space algorithm offers superior images, smoother response to camera movement, finer details and better accuracy than screen-space solutions. VXAO will run on DX11-capable GPUs, but is not intended to replace screen-space implementations for mid-range or budget platforms. For most games in development today, a gamer would want to see VXAO as a high-end option for those who have invested in the latest GPUs, while NVIDIA HBAO+ remains an excellent ambient occlusion solution for less luxurious systems. 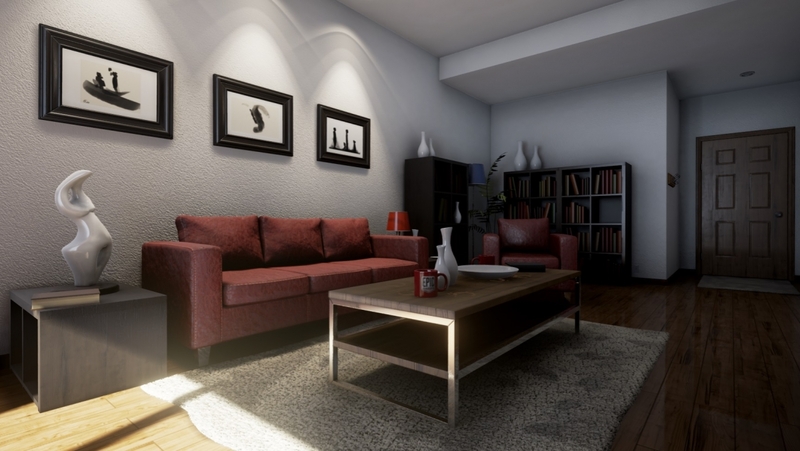 At left, a rendering using VXAO in a modified version of Unreal Engine 4 (image courtesy of Epic Games). Image at right, NVIDIA VXAO provides the highest-level ambient occlusion quality in Rise of the Tomb Raider (image courtesy of Crystal Dynamics). Image at right, comparison of ambient occlusion channels for NVIDIA VXAO and screen-space AO.